Washington – PETA President Ingrid Newkirk has responded to Donald Trump Jr.’s dig in a recent Daily Mail interview that he would rather “starve” than dine with her or Nancy Pelosi—and her response is possibly not what one would expect, given the border billboard PETA ran against Don Jr., her assertion that he’s an “undesirable,” and the Don Jr. Halloween costume that the group offers. Ms. Newkirk has extended the notorious hunter and longtime PETA foe a 21st century olive branch: A tweet offering to buy him (possibly his first-ever) vegan dinner at one of D.C.’s many top-notch vegan-friendly restaurants, which range in fare from Ethiopian to Mexican to Indian to the historic Ben’s Chili Bowl—his pick! Ms. Newkirk’s dinner-date invitation comes as preorders are piling up for PETA’s limited-edition “Donald Trump Jr.” Halloween costume, which includes a “bloody” camouflage jacket (with a name tag reading, “Half-Cocked”), a red cap bearing Don Jr.’s name, and a huge, plush leopard in pouncing position. 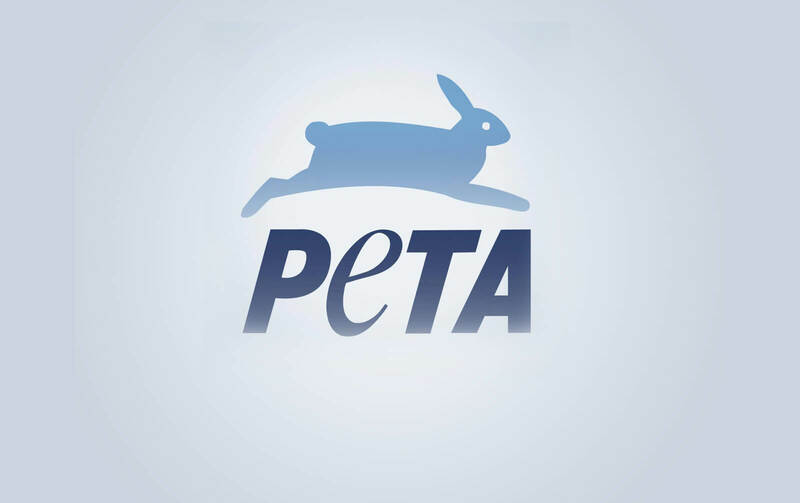 PETA previously targeted Don Jr. in a border billboard, offered $100,000 to the struggling National Rifle Association if it agreed to stop promoting assault weapons and to ban Don Jr. and other trophy hunters, and sent Huntsman Condoms to hunters around the world—including Don Jr. and his brother, Eric—to encourage them to stop reproducing.